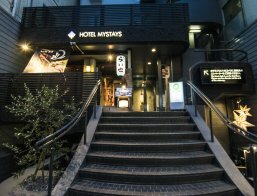 Located in Japan's major cities—Tokyo, Yokohama, Chiba, Utsunomiya, Kanazawa, Nagoya, Osaka, Kyoto and Fukuoka—HOTEL MYSTAYS facilities are conveniently situated within walking distance from major stations. 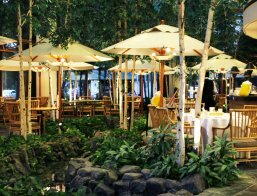 Learn more about the locations below or make a reservation today on the HOTEL MYSTAYS website today. 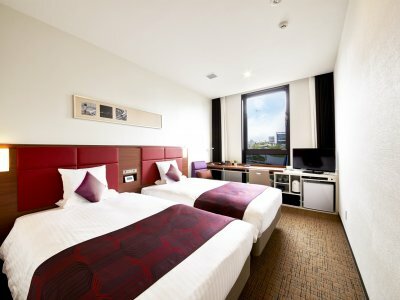 HOTEL MYSTAYS Haneda in Tokyo is located very close to Haneda airport making it extremely convenient for those arriving late into the capital. 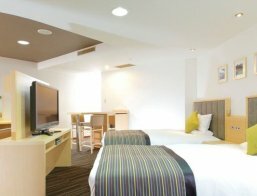 It has great facilities, comfortable rooms and very friendly staff, making your stay one to remember and put you in a pleasant mood for the rest your trip. 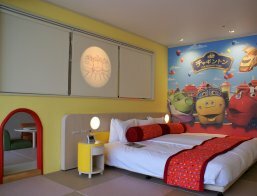 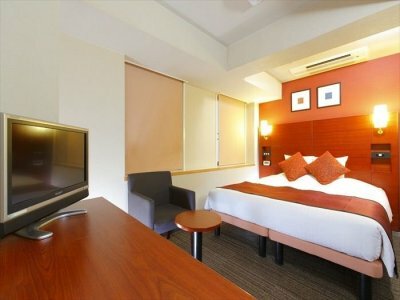 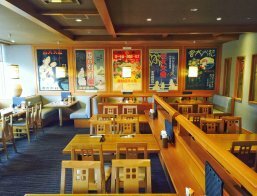 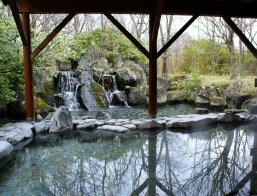 HOTEL MYSTAYS Kanazawa provides a perfect home-base of operations for any trip within Japan and if you choose to stay in Kanazawa you will certainly not be disappointed. 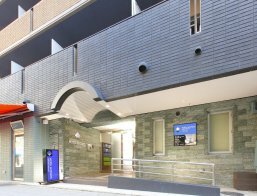 From the minute you walk in the door their friendly, caring and attentive staff quickly and kindly check you in, answer any questions you may have. 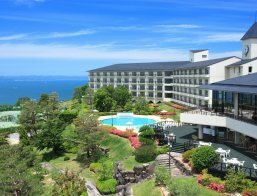 Any issues or inquiries are no trouble at all with their multi-lingual staff, especially for the first-time Japan visitor! 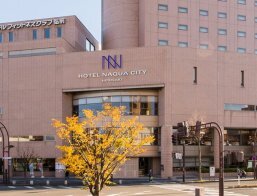 From Kanazawa Station it is only a five minute walk. 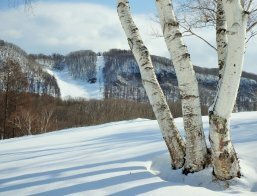 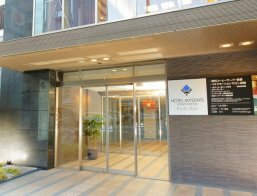 HOTEL MYSTAYS Utsunomiya is a great location for your trip to Tochigi Prefecture with easy access to all important sightseeing spots. 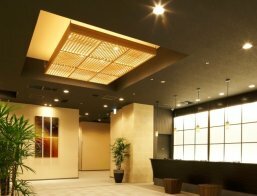 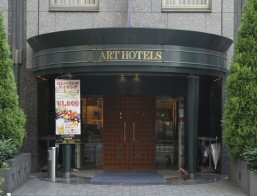 HOTEL MYSTAYS Shinsaibashi makes for an excellent accomodation for tourists visiting Osaka. 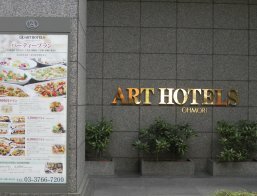 Combining chic, comfort and convenience, you should definitely consider this hotel on your next trip to this amazing city.